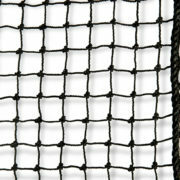 Rock fall nets are inconspicuous nets that shield the surroundings from rubble or debris. 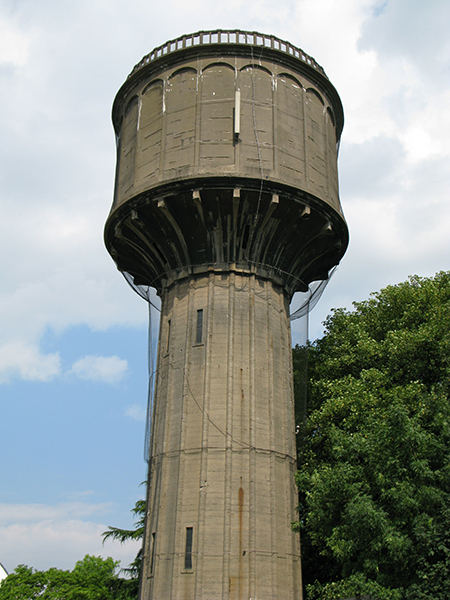 They are hung in front of facades that are in bad condition and in front of walls of dilapidated buildings, such as churches, castles and protected monuments but also city walls, water towers and crumbling cliffs. 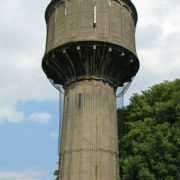 The openings at the height of windows, doors and niches ensure that the nets are not disturbing when the building is still in use. 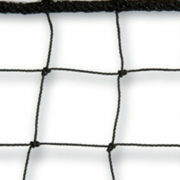 Rock fall nets have a wire thickness of 1.2 mm. 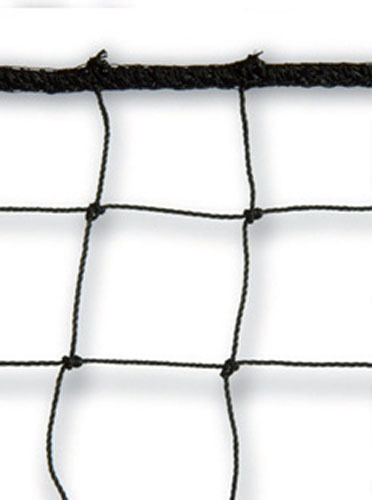 That is thinner than most of our security nets. 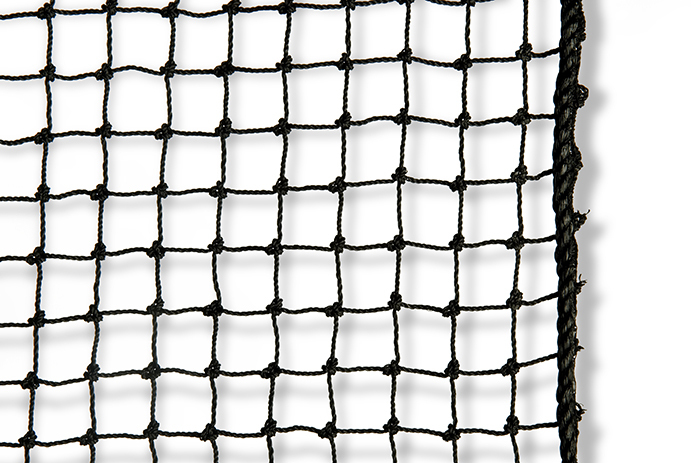 The knotted polyethylene, the mesh widths from 17 mm to 40 mm and the 6 mm edge cord ensure optimum protection against falling rubble. 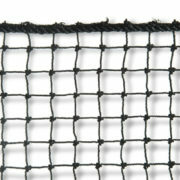 Moreover, the nets are UV-stabilized. 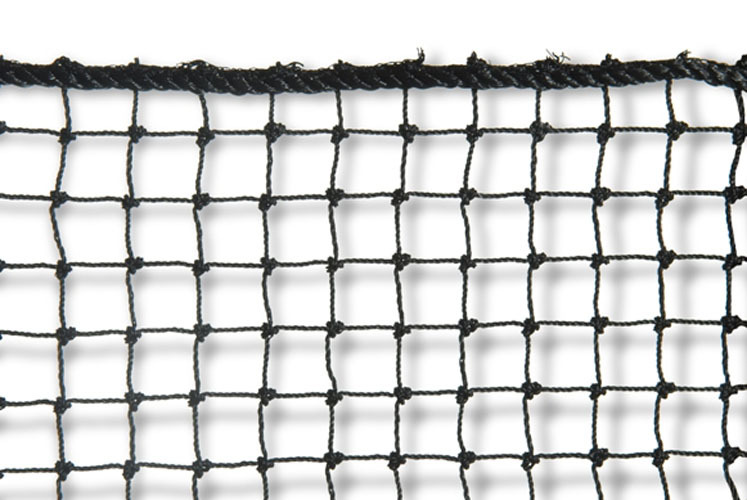 Javer provides rock fall nets with various mesh widths and in different sizes. Please contact us for an obligation-free quote.